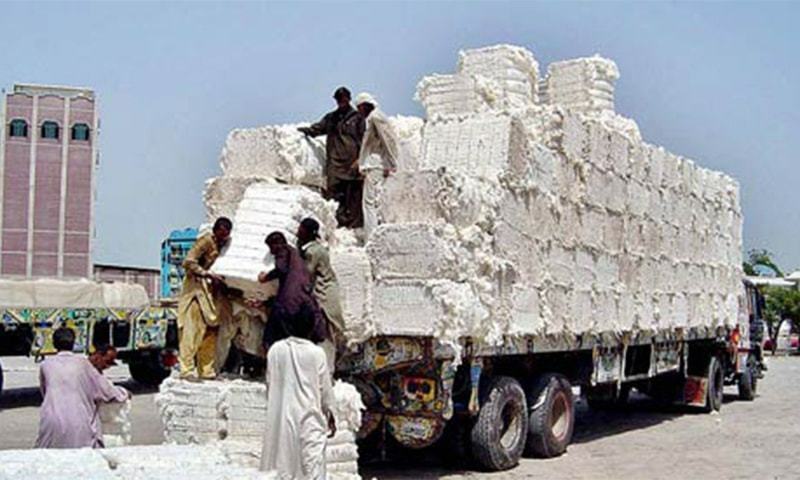 KARACHI: Prices stayed firm amid cautious trading on the cotton market on Monday following reports that the IMF is going to lend $6 billion to Pakistan. 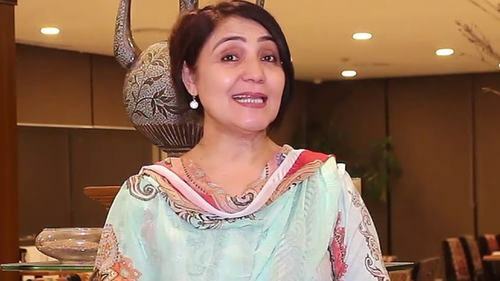 A fresh wave of rupee depreciation against the dollar is being anticipated along with imposition of some new taxes. Sluggish performance of the cotton yarn market also kept spinners away from the trading ring. Unsold stocks lying with ginners are reported to be around 1.2 to 1.3 million bales while phutti (seed cotton) arrival has almost came to a standstill. According to market estimates, there is a daily requirement of around 15,000 to 20,000 bales. However, many leading textile spinners are now focusing on imports to meet their demand. The world leading cotton markets gave a mixed trend. Indian cotton prices were generally steady. The Chinese cotton market would open today after spending a new Lunar year long holidays from February 4 to 10. The Karachi Cotton Association (KCA) spot rates were firm at weekend level at Rs8,600 per maund. The following deals were reported to have changed hands on ready counter: 1,400 bales, station Hasilpur, at Rs8,000; 736 bales, Faqirwali, at Rs7,900; 200 bales, Kahror Pakka, at Rs8,100; and 400 bales, Pir Mehal, at Rs7,400.